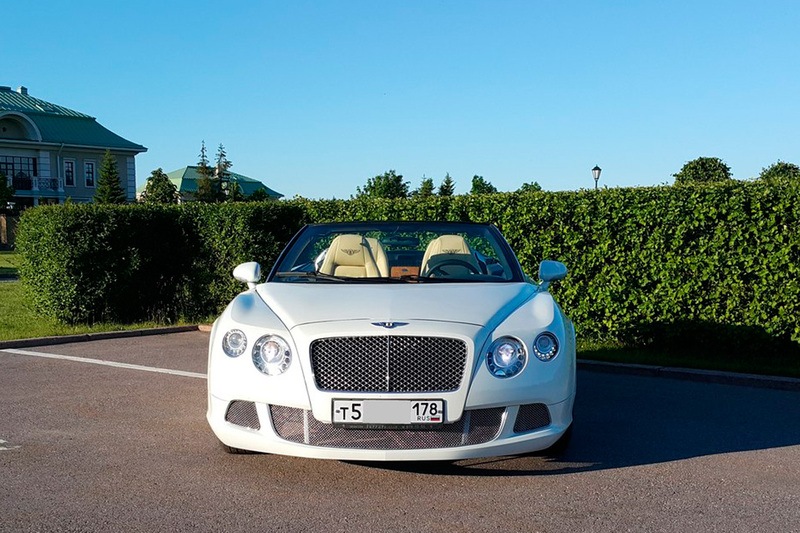 Travel uniquely through St. Petersburg in our magnificent Bentley cabriolet! 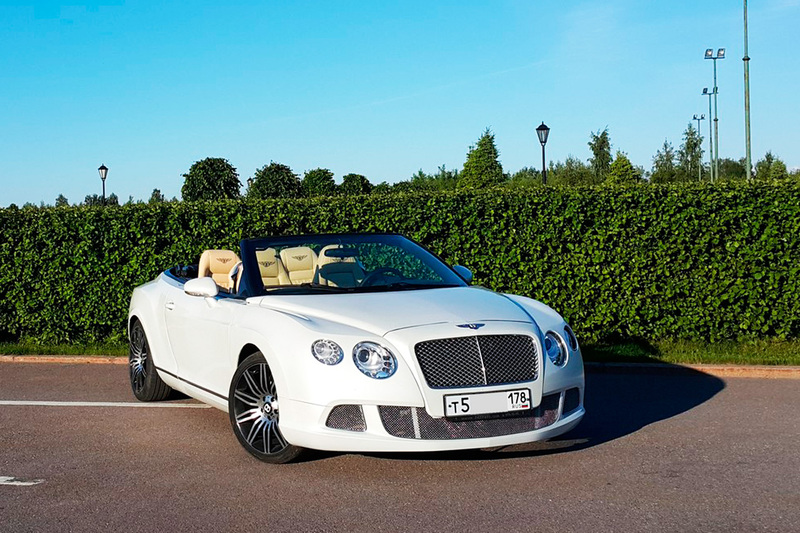 This sports car has all the luxury, quality and comfort of the Bentley brand. 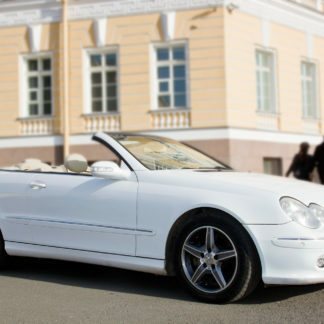 Passengers in the back seat will feel as comfortable as in premium class sedans, because of its ample space. 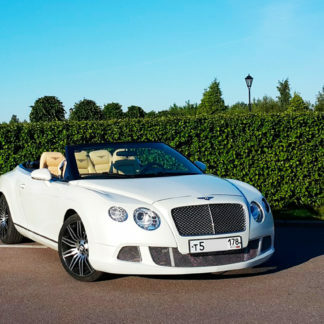 The Bentley is a truly magnificent machine with wooden inserts, beige leather seats, fragrant smell in the cabin, a quality audio system, stylish Bentley badges – all this will make your trip unforgettable. 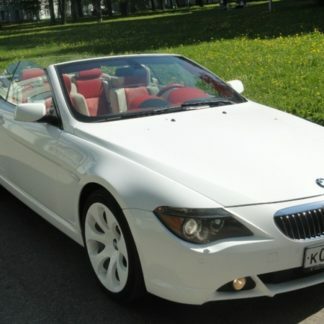 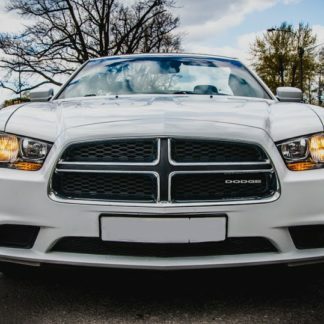 The appearance of the car and the sound of the engine will attract the attention of all passers-by as this is truly a vehicle used by VIP’s throughout the world.